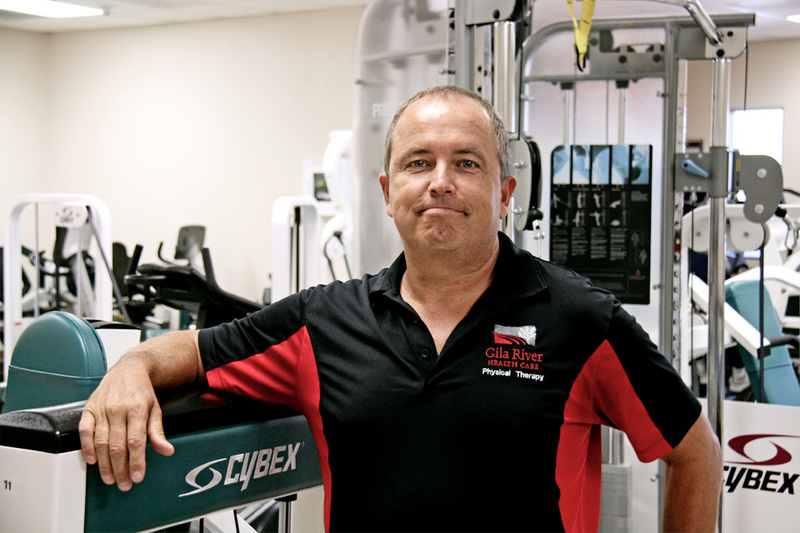 I have been Director of the PT clinic at Gila River Healthcare since 1998. I actually started as an intern here in 1997. Prior to that, I served 5 years in the USAF and logged 20+ years in the USAF Reserves. In those years I have traveled the world and was deployed as Rehab Director at Al Udeid Air Base, Qatar in 2011 in support of Operation Enduring Freedom. I retired from the Air Force in 2014 at the rank of Major. Physical therapy is a 3rd career for me and I bring my experiences from those other parts of life into my clinical practice. I have worked with many of you and your family members over the years and I truly enjoy coming to work each day. I have completed my Master’s degree in PT as well as a Doctorate and my area of interest in physical therapy is hand therapy. I am originally from Barstow California. I am married with 3 boys and we live in SE Chandler. My wife is a first grade teacher in Chandler. In my spare time I am a fairly avid hiker, ride ATV’s on trails all over Arizona and work on my old Chevy truck.